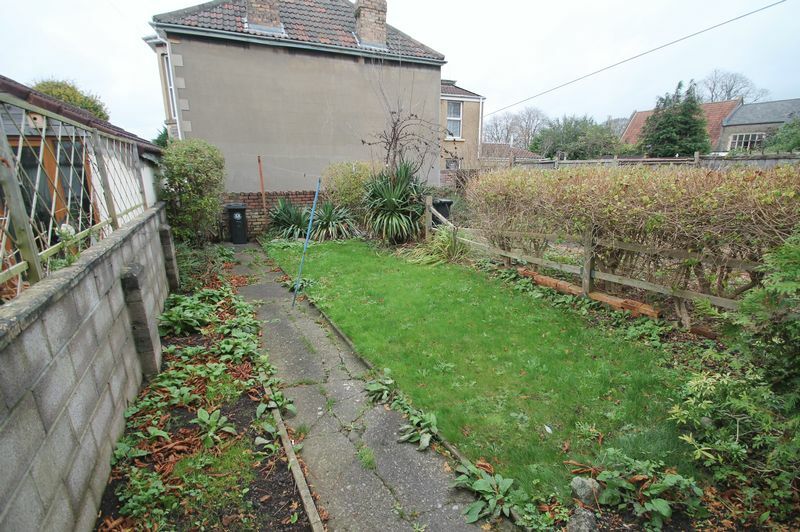 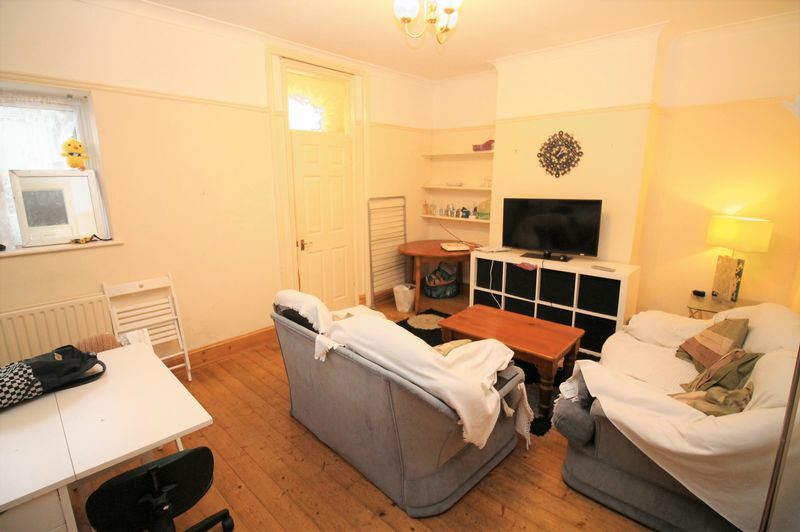 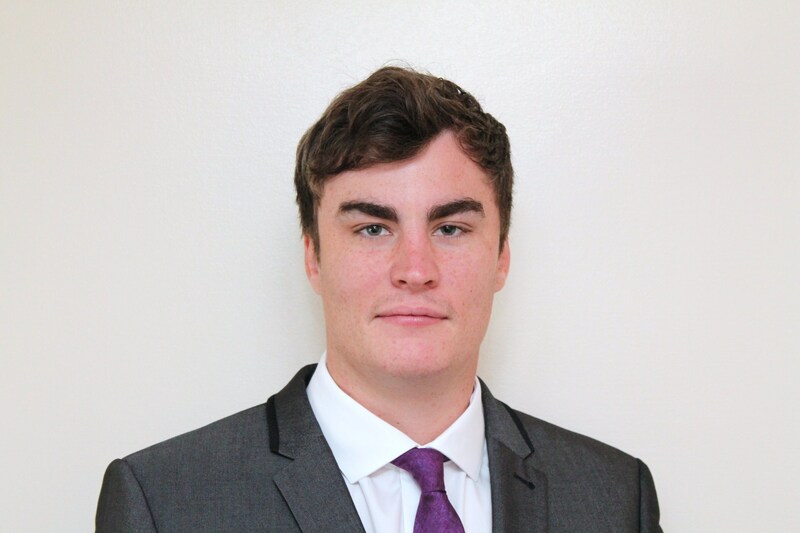 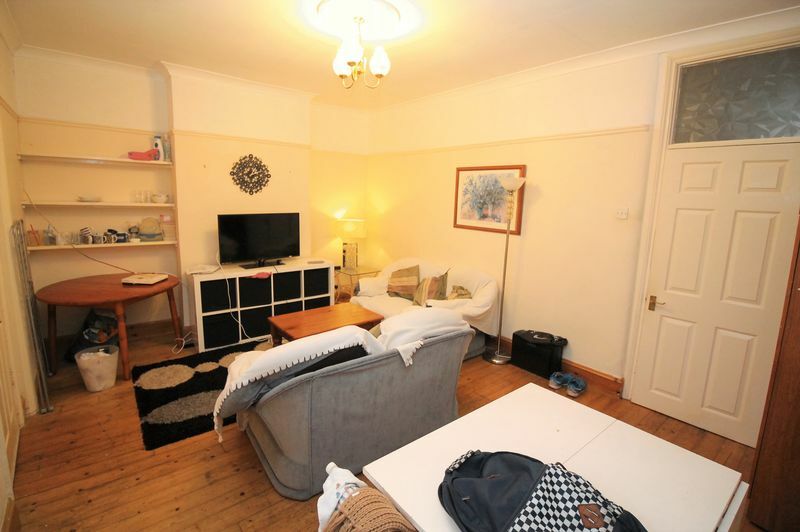 *STUDENT PROPERTY* *Academic Year 2019/2020* Bristol Property Centre are delighted to offer to the market this four DOUBLE bedroom student house located in the popular area of Fishponds. The property boasts four double rooms. 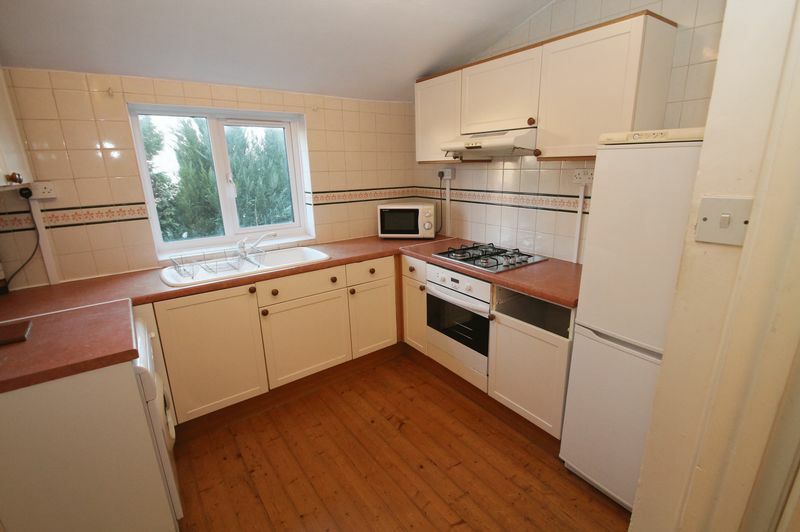 You will benefit from a large living space which leads through into a kitchen which will come with the white goods. The property is offered furnished. 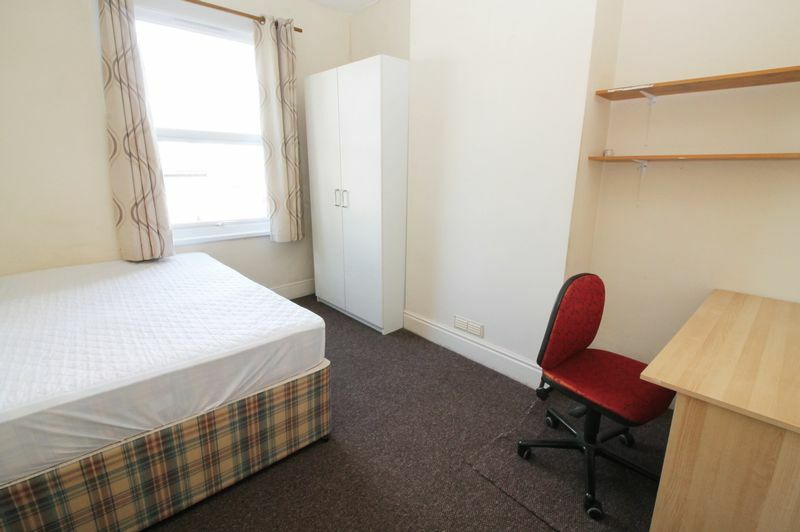 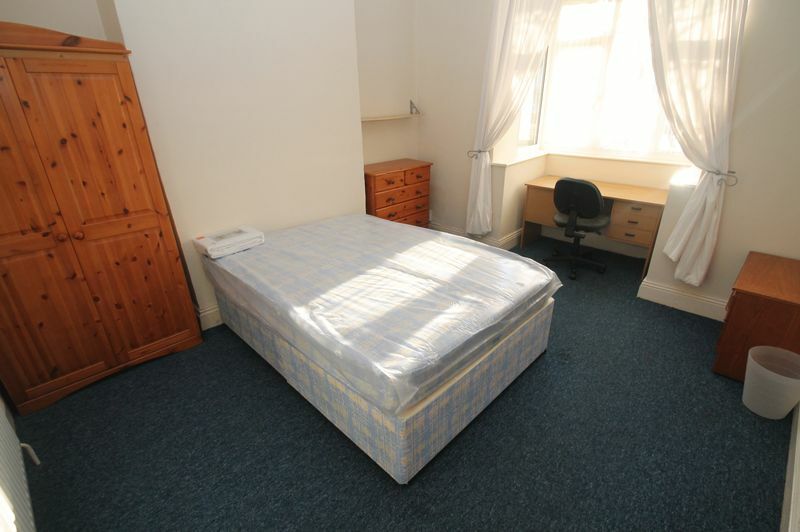 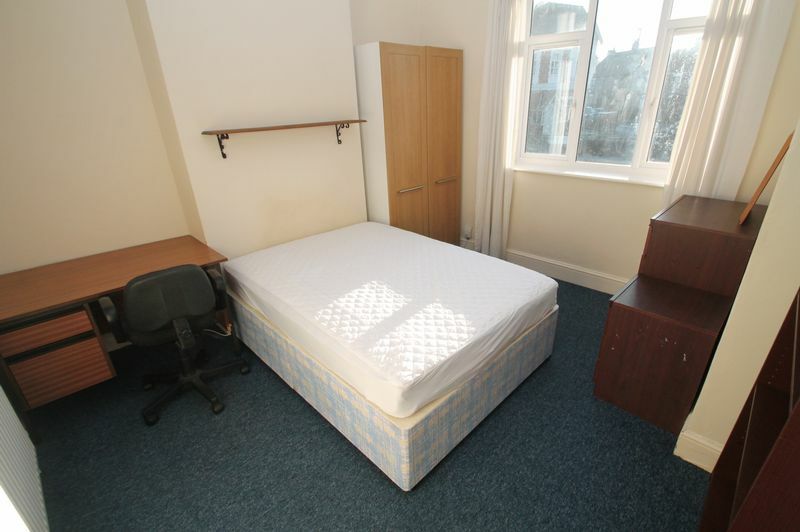 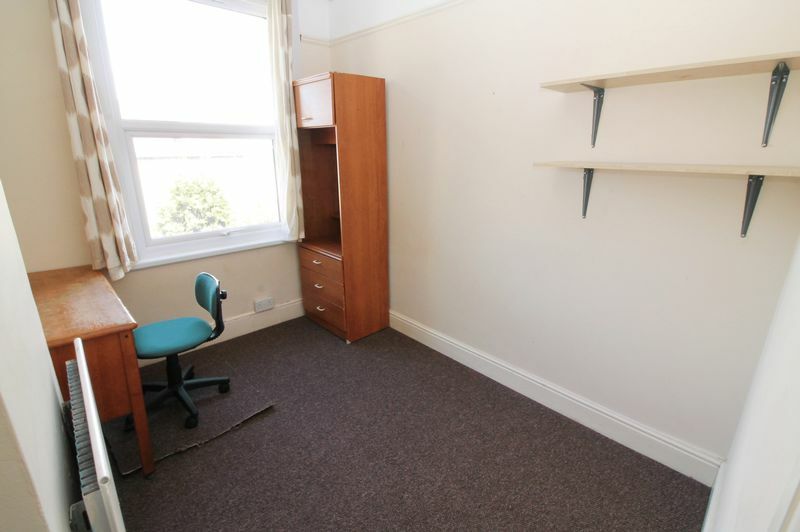 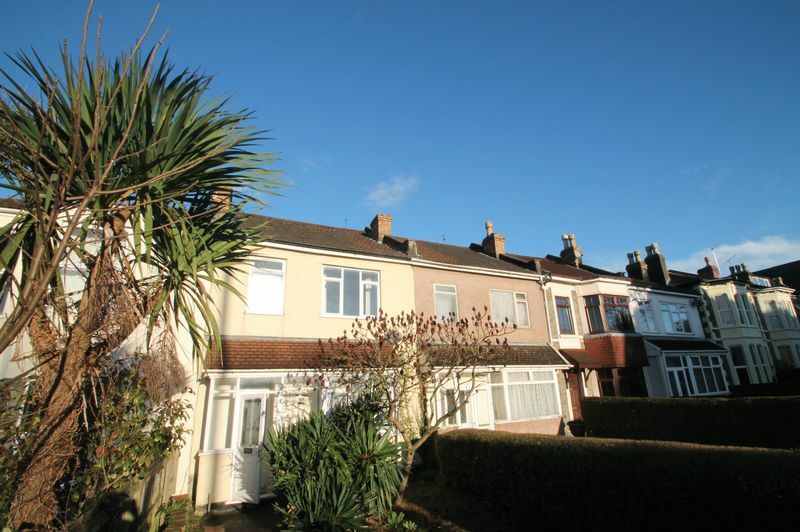 Located to all the shops of Fishponds and close to the Glenside Campus. 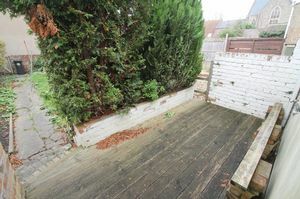 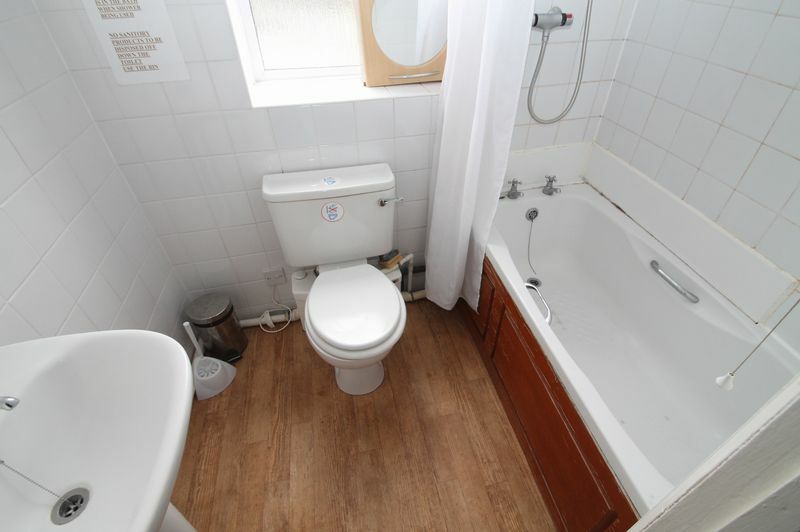 The property is gas central heated and double glazed throughout. To the rear is a large garden. Located very close to all the amenities of Fishponds road and good transport links to the centre. Call the office today to arrange a viewing. Available from 06 July 2019!